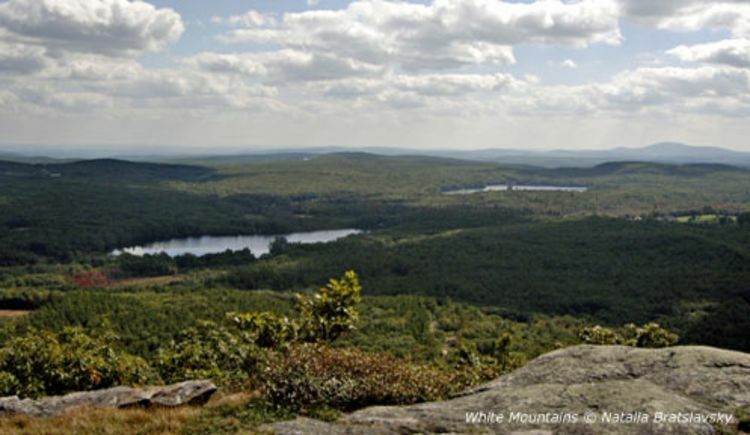 New Hampshire Fish and Game is the guardian of NH fish, wildlife, and marine resources. Providing information on game species available, seasons permits, and education. A local fishery is located at the New Hampton fish and game location.